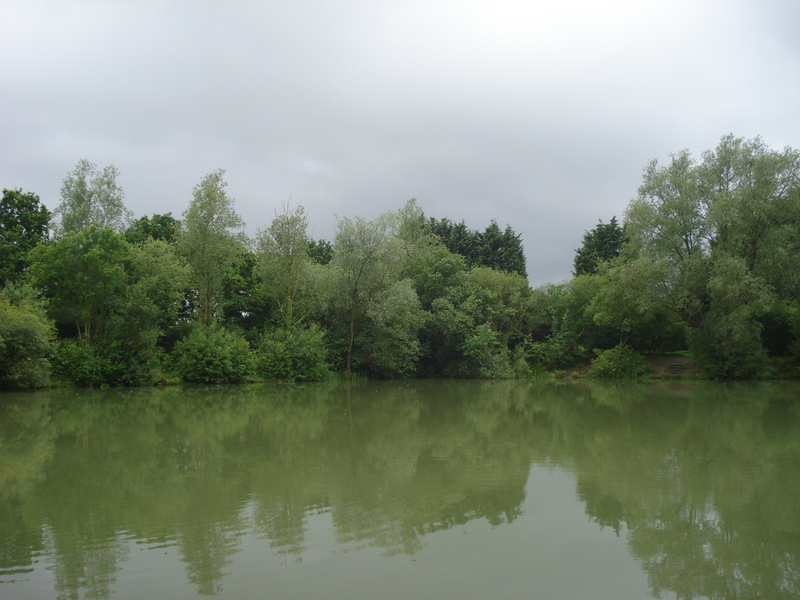 This Sunday 7th June the third senior match of the season will be fished at Bog Grove. The draw is at 8.30am with fishing from 10am to 3pm. This is a team event so the whole lake will be closed until 4pm. The first match of the season was also at Bog Grove on Sun 26th April and was won by Russell Samuels with 43lbs 15ozs (10 carp plus a few roach ), 2nd Steve Root 30lbs 12ozs 8drms, 3rd Mark Boulton 25lbs 2ozs 8drms.